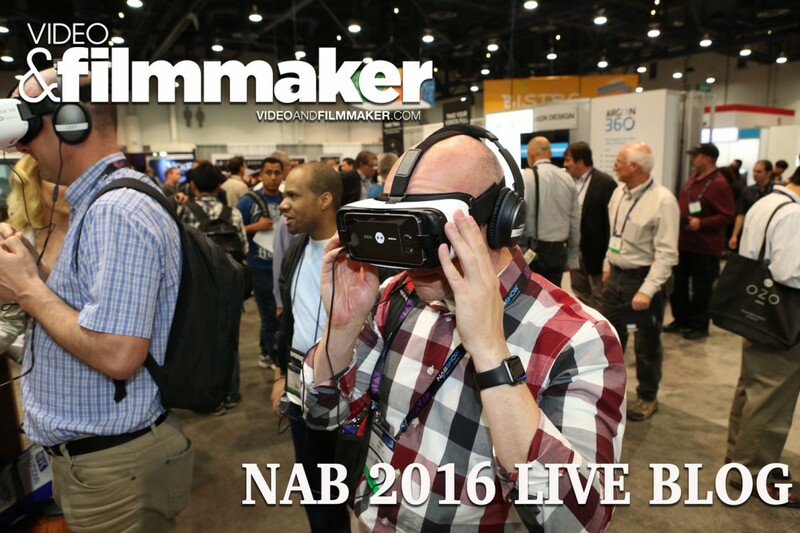 VideoandFilmmaker has partnered with Planet5D and dozens of other filmmaking and tech websites to bring you a 24-hour live blog for this year’s NAB Show in Vegas. The LiveBlog will feature up-to-the-minute news from over 30 reporters on the floor now at NAB! You’ll experience the show, news and new gear announcements as they happen, no more waiting for days and weeks as news filters through.